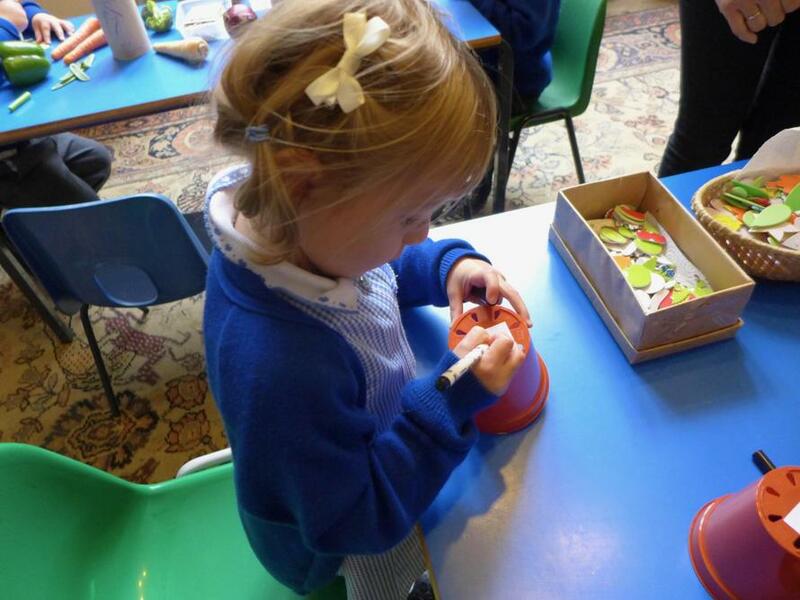 The children in EYFS enjoyed attending their first Seedlings service on Wednesday. 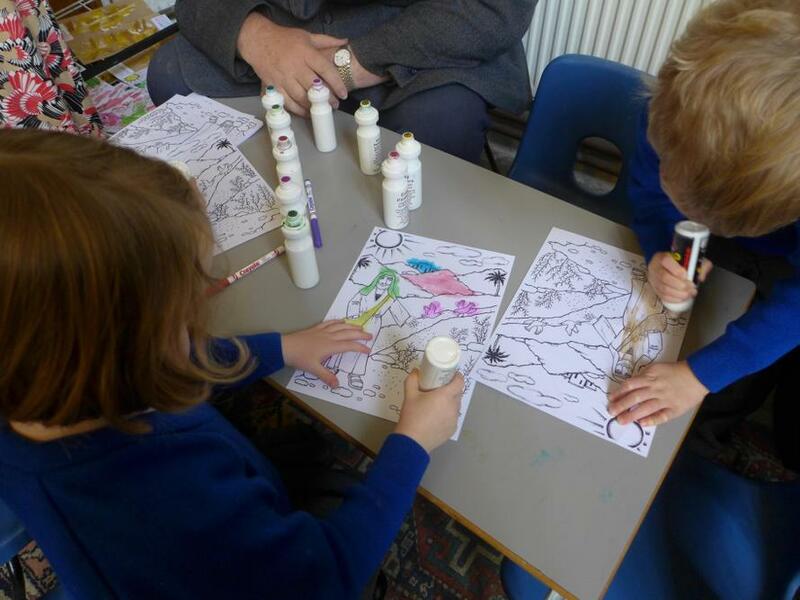 They listened to the story of The Sower, played musical instruments and took park in lots of lovely craft activities linked to the story. 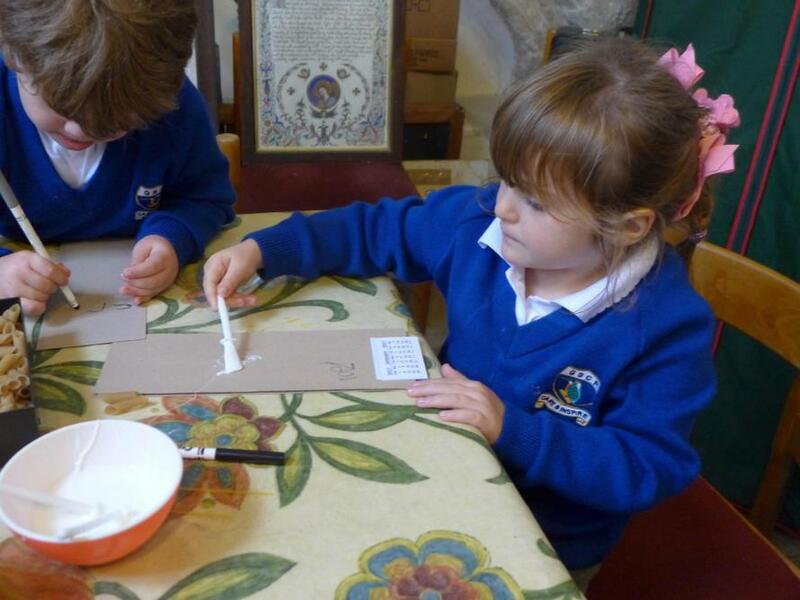 They made some wonderful calendars, designed their own seed packets, wrote some super prayers and decorated their very own flower pots which were then filled with soil and cress seeds. They also took their shoe boxes (filled with lots of lovely items that they had donated) to be blessed as part of Operation Christmas Child.